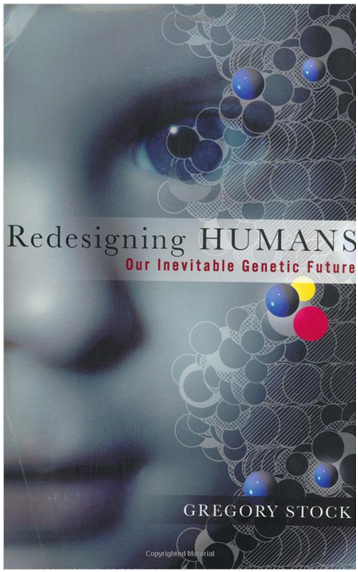 Houghton Mifflin Harcourt | A groundbreaking work, Redesigning Humans tackles the controversial subject of engineering the human germline — the process of permanently altering the genetic code of an individual so that the changes are passed on to the offspring. Gregory Stock, an expert on the implications of recent advances in reproductive biology, has glimpsed the inevitable future of biomedical engineering. Within decades, Stock asserts, technological advances will bring meaningful changes to our offspring; this scientific revolution promises to fundamentally alter the human species. With recent findings presented in a new afterword, Stock’s provocative assessment cuts through the debate to envision an age of radical biotechnological advancement and unprecedented human choice.